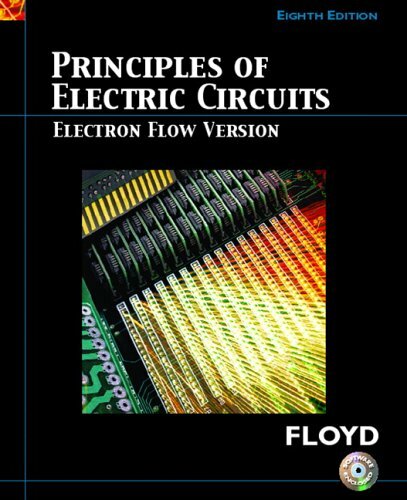 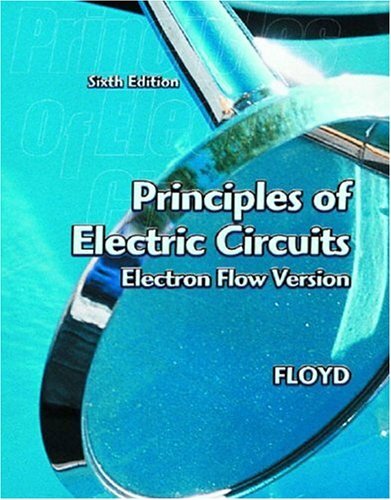 For DC/AC Circuits courses requiring a comprehensive, classroom tested text with an emphasis on troubleshooting and the practical application of DC/AC principles and concepts. 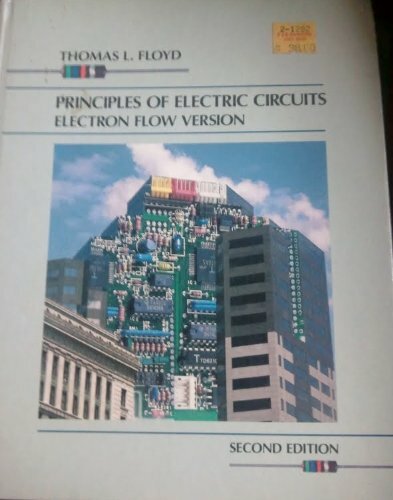 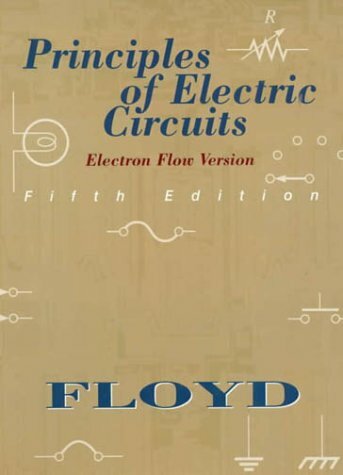 This text provides an exceptionally clear introduction to DC/AC circuits supported by superior exercises, examples, and illustrations and an emphasis on troubleshooting and applications. 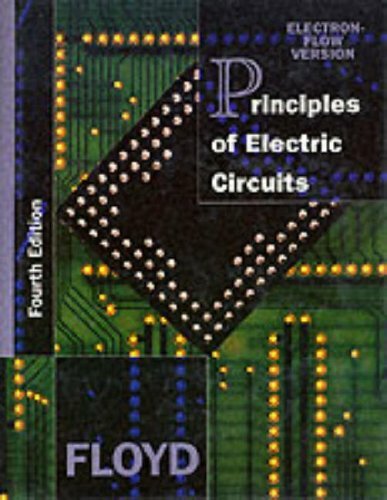 Throughout the text's coverage, the use of mathematics is limited to only those concepts that are needed for understanding. 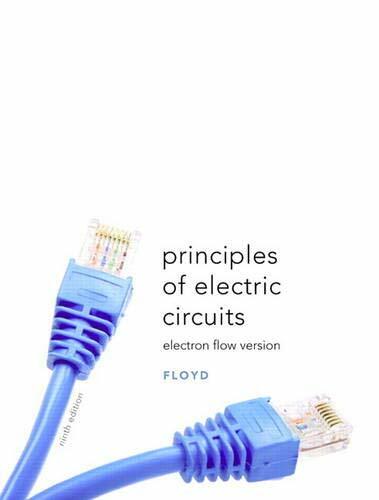 Floyd's acclaimed troubleshooting emphasis provides students with the problem solving experience they need to step out of the classroom and into a job!